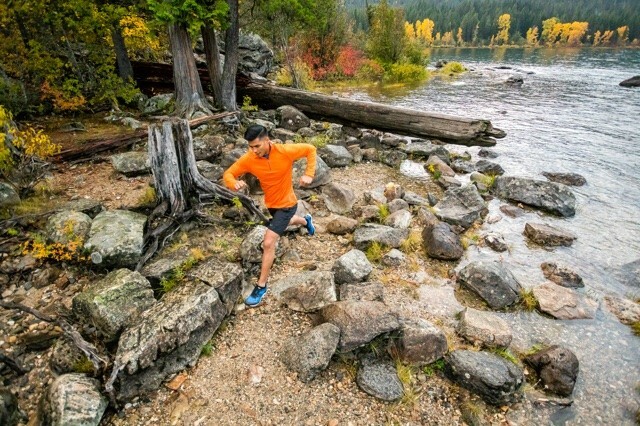 There isn’t just one definition of natural running. 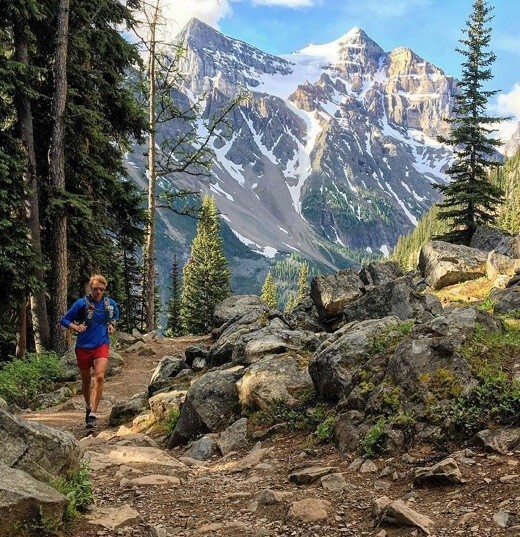 What it means to Topo, or to you, may be different, based on your experience as a runner. We’ll get into that later. For now, let’s start with the basics, from Topo’s perspective. When you think of natural food, what comes to mind? Organic? Non-GMO? And, when you shop for natural body products, what do you look for on the label? Probably paraben-free or non-chemical. The ongoing theme is that synthetic additives alter an element’s original makeup, making it less natural, and perhaps, less good for you. The same goes for running. In its purest form, running relies on the entire body working as a system, starting with the foot. When running, the body knows how to use the foot as a tool for shock absorption, leverage and propulsion because that is how we evolved. 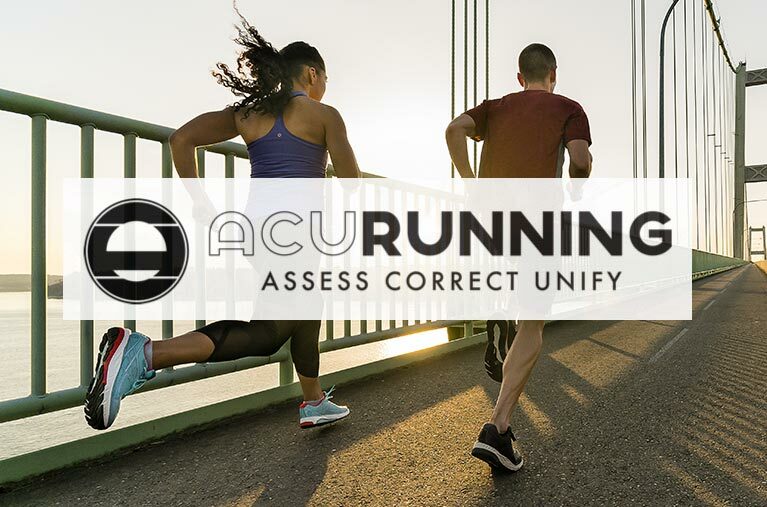 On the other end of the spectrum you have the traditional running shoe with lots of extra stuff, most of it under your foot, trying to “fix” or “aid” the way you move. Here’s another way to think about it: Over millions of years, the human body evolved to run efficiently over long distances, mainly as a means of hunting food, and mostly barefoot or in thin-soled foot coverings. Our bodies are evolutionarily designed to run with efficiency. Some would say it’s part of our DNA. 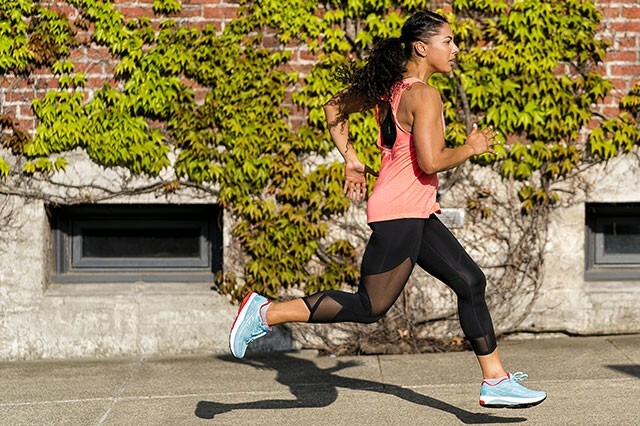 Running shoes have only existed for the past 50 years and running shoes with extensive cushioning and stability features have only become available in the past 35 years. Does this mean we should all run barefoot? Sure, that would be great, and some people can. But, for most of us, it’s not always practical. Besides having been in shoes our whole lives, we also have a desire for warmth, comfort, and protection. So, we had an idea: Let’s create a shoe that lets your foot be a foot, but also offers comfort and protection. Let’s make it roomy in the toe box, so your toes can splay naturally for balance, control, and arch activation. Let’s keep the platform flat or mostly flat, so your foot lands, loads and distributes impact more normally. 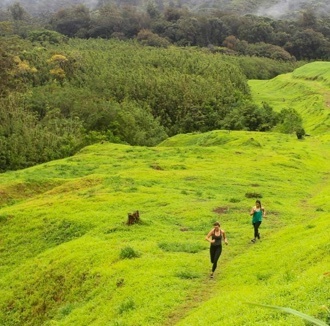 And, let’s make it with different levels of comfort and protection so runners can transition toward a more natural state gradually, without dramatically altering their training. 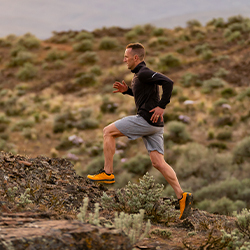 At Topo, we call this the intersection of primal and practical, the evolution of natural running. 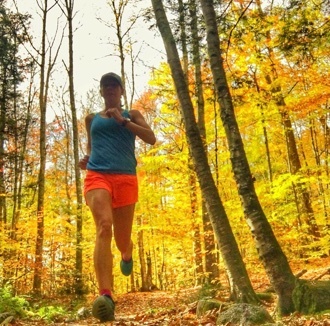 Natural running relies on a healthy body that is mobile, stable, and strong. Even before you put on a pair of Topos, you should learn about your own underlying biomechanics. 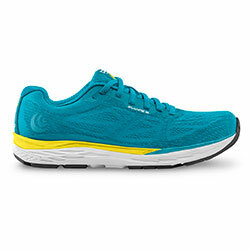 If your body mechanics are misaligned, there isn’t any shoe that will come to your rescue. 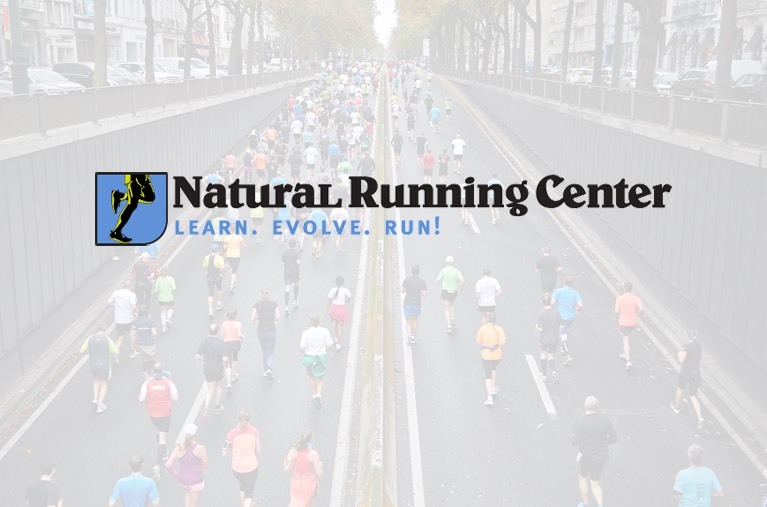 For us, the mission is simple: offer education and resources that help runners become stronger and more mobile, then back it up with shoes that will help you find your most natural state of running. 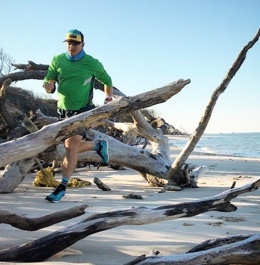 We’re often reminded by our users that natural running transcends footwear. It’s about how you feel, that sensation of your body working in unison and feeling connected to the world. 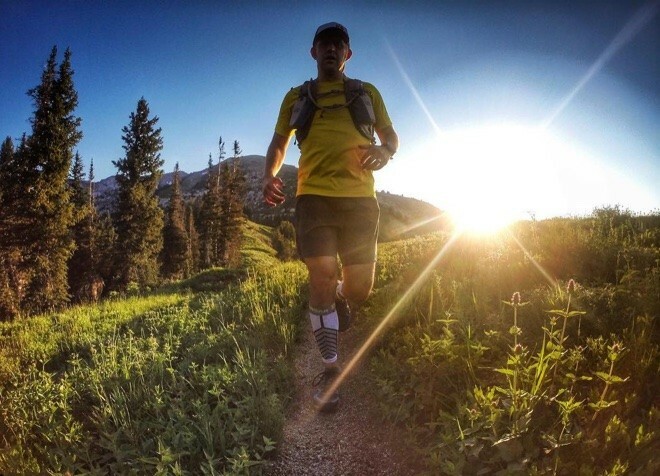 Check out some of our favorite definitions of natural running from the Topo Tribe. How do you #movebetternaturally ? Tell us on Instagram and you may see yourself on our site! 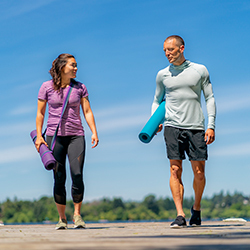 Explore new ways to make your running experience more natural.